BigRentz and CER help Pow! Wow! 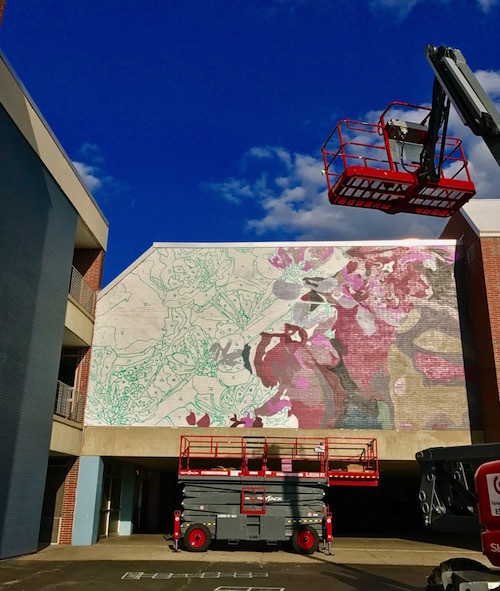 by providing equipment and services for Worcester’s annual art and mural festival. 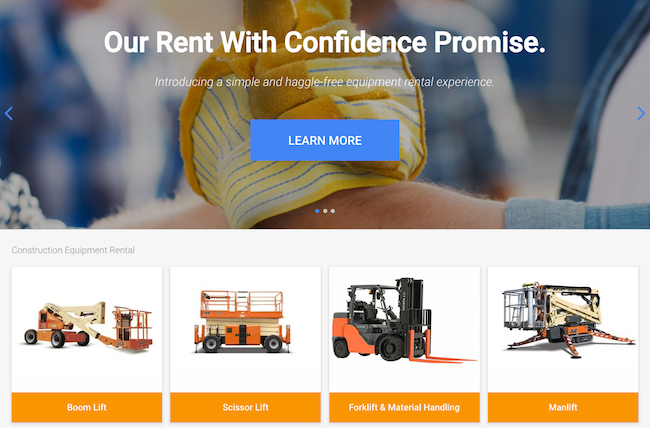 As the online equipment rental market grows, BigRentz delivers consumer friendly, haggle-free rental experience with access to up front, transparent rates. 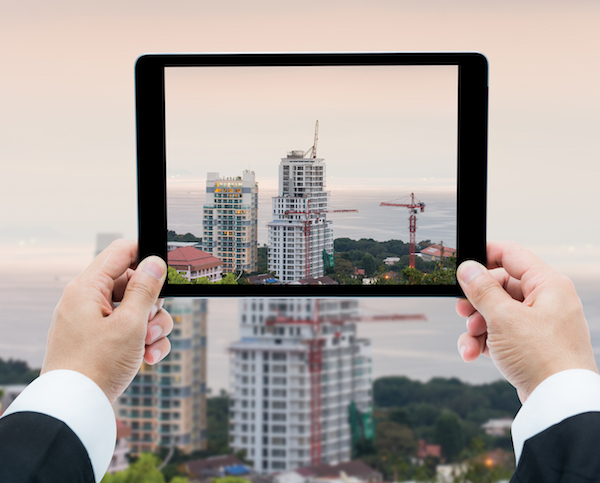 Jim Arabia, vice president of marketing at BigRentz, talks about how smaller rental companies stand to gain significant advantages from partnering with an online rental marketplace. 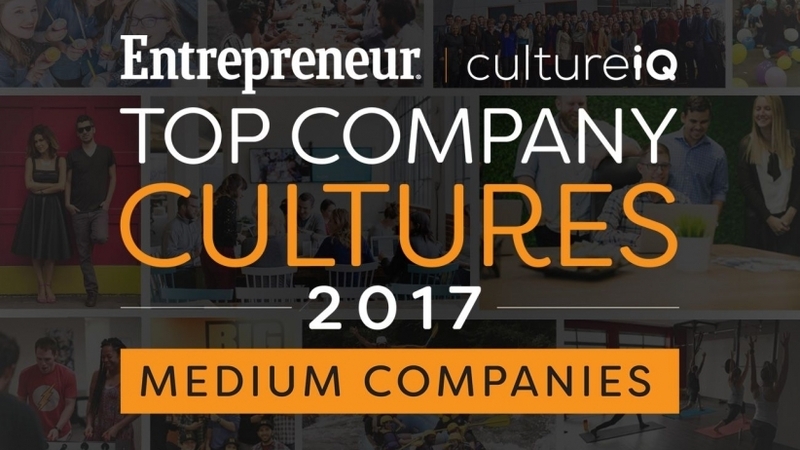 BigRentz today announced that it ranked 33rd on Entrepreneur’s Top Company Cultures list, a comprehensive ranking of U.S.-based businesses exhibiting high-performance cultures created in partnership with culture management software and service provider CultureIQ®. For the third consecutive year, BigRentz has been named as a top workplace in Orange County by The Orange County Register. The annual list of the Top Workplaces is compiled based solely on employee opinions, which are gathered by the local newspaper through an online employee engagement survey. BigRentz Chief Executive Officer Dallas Imbimbo has been invited to participate in the inaugural CEMC East Coast Roundtable at Columbia University in New York City on December 8, 2016. The focus of the event is the digitalization of asset purchase and finance. 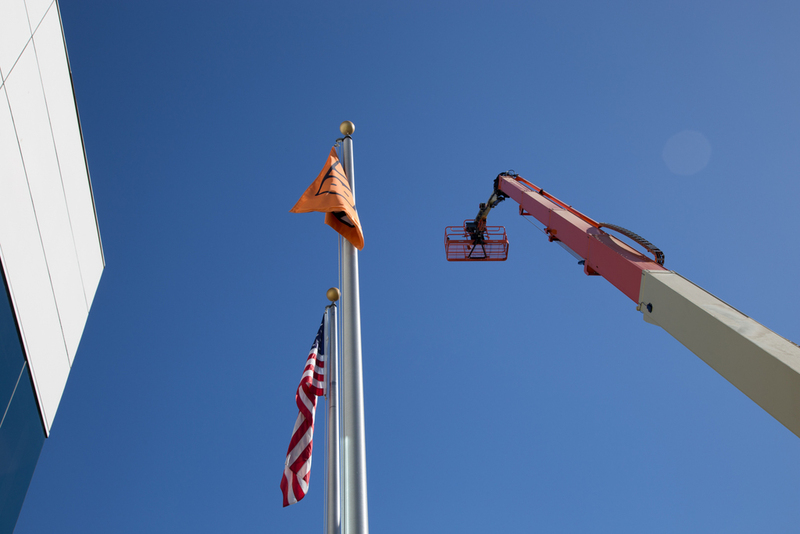 BigRentz, the world’s largest equipment rental network, has been recognized by the Orange County Business Journal as the fifth fastest growing private company among mid-sized companies in Orange County. This is the third year in a row that BigRentz has made OCBJ’s list. 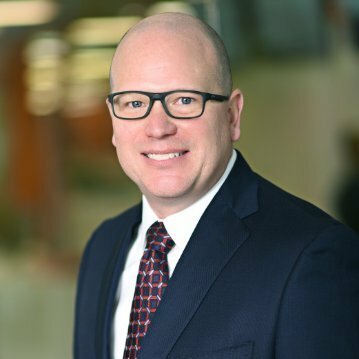 Liam Stannard, CTO of BigRentz, will speak at EquipmentSHIFT in Memphis, Tenn. on October 26, 2016.